For the consistent implementation of its brand strategy in 2017, HEPP has been named the winner of the German Brand Award 2018 Category of “Industry Excellence in Branding” in the trade, retail and e-commerce sector “The new brand image is in line with our credo of “THE ART OF SERVICE” and underlines the extraordinary value of the product world. Cutlery and utensils for the table and serving are presented as works of art in order to underline the claim to be a global premium brand,” explains Susanne Schmidt, head of Marketing and Product Management at proHeq GmbH. The award was initiated by Germany’s Design Council and judged by an excellent panel of brand experts from academia and business. 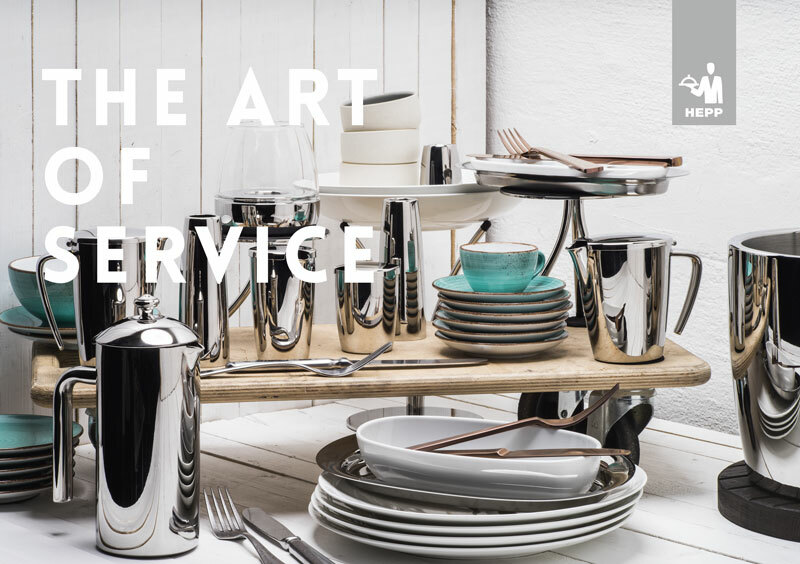 HEPP has been standing for “THE ART OF SERVICE” for over 150 years: The art lies in combining the traditional and the modern, the timeless and the contemporary. Glancing at the new HEPP visuals is like diving directly into the world of art. For example, collections are presented in rhythmic, parallel sequences or subtly – yet very effectively – arranged on podiums. The backgrounds are reminiscent of concrete or have elegant colours to show-case the “works of art” even better. At the same time, HEPP’s styling helps build a bridge towards everyday catering: It is immediately clear to the customer how the cutlery collec-tions, buffet systems and tabletop accessories can be arranged to have an impact on the guests. This provides inspiration and is an invitation to rethink ideas and connect the old with the new. The independent jury of the German Brand Award 2018 – which consists of brand experts from a range of disciplines – discovered and rewarded HEPP’s outstanding brand management. In total, 1250 institutions were nominated to take part in 2018. The competition was founded and is initiated every year by the German Design Council, an independent, international centre of excellence for communication and knowledge transfer in the field of design. 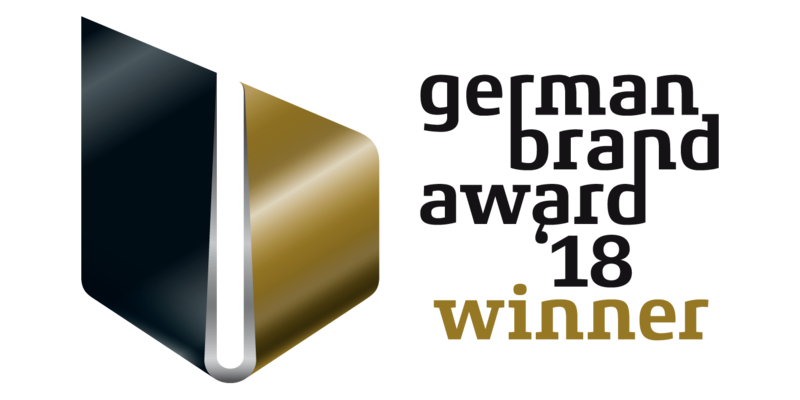 The German Brand Award Ceremony includes a range of different competition classes, including “Excellence in Branding”, “Industry Excellence in Branding” and “Excellence in Brand Strategy, Management and Creation”. The competition is exclusively open to companies who are nominated for the German Brand Award by the German Brand Institute and its brand scouts and panels of experts. Brands are studied in depth and given awards under the supervision of the Design Council and a jury of leading experts.